What do these cocktails say about your personality? Everyone has their go-to cocktail that they like to order time and again. Sometimes though, like it or not, our drink of choice speaks volumes about the character we might have. 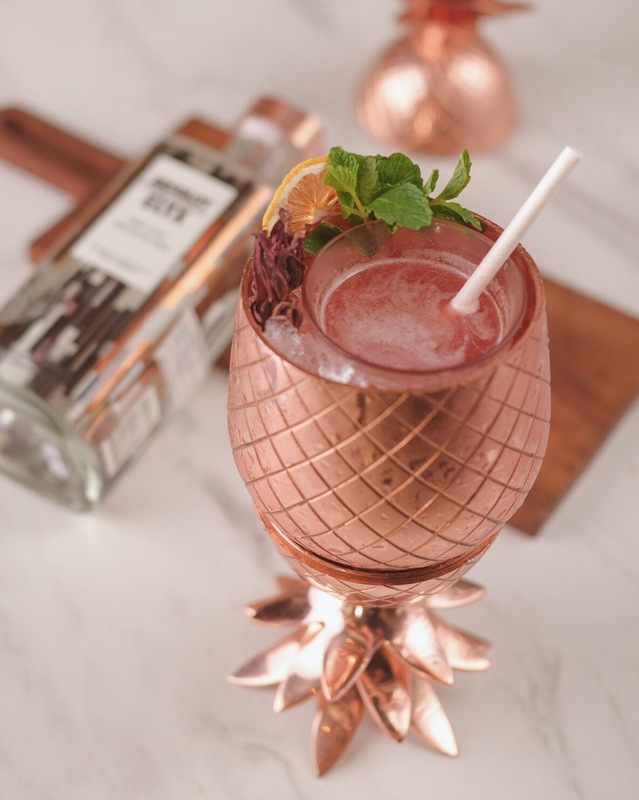 Mr. Fox as the most interesting cocktail bar in Jakarta keeps things fresh with 4 new Vodka based cocktails that are inspired by some of the city’s most liveliest social-media personalities. Do you recognise your characters in these cocktails too? For the ones who are just too cool for school. The Lord Ibram acts as the ballsy cocktail of the house. 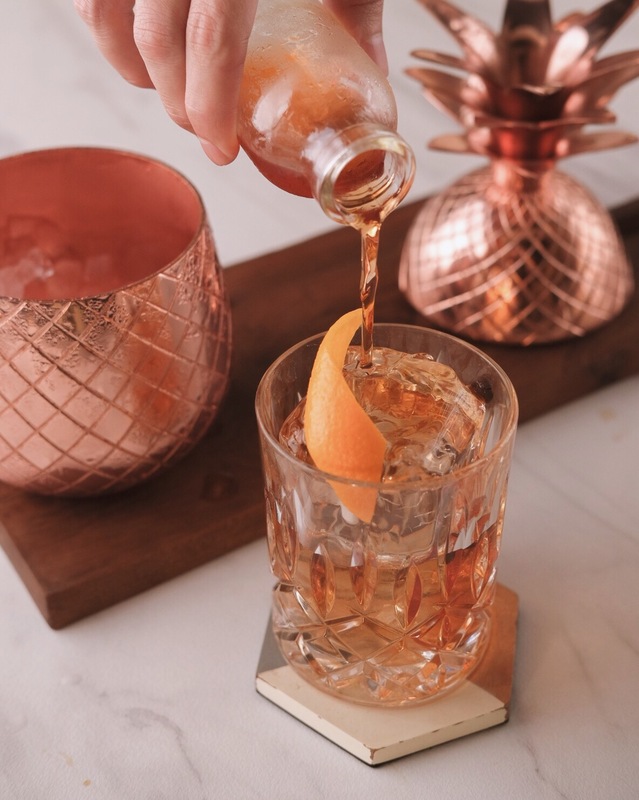 This drink adds a new twist to the classic Negroni. Strong, smooth and suave, this is the ultimate drink for the ones who know when to be serious but also know when (and how) to have a good time. The sweet one of the group. Lulla Colada drinkers usually are the culture vultures because they just want to stay chic throughout the night (and they manage to do it oh so effortlessly). Although there’s a strong soda water and pineapple juice in the drink, let the fruity fizz take your taste buds on a tropical yet feisty trip with every sip. An acquired taste and perhaps only for those who are daring. As for the ones who love it, they just cannot stop. The complex flavour profile, combining the tastes of fresh pineapple, lemon juice and orange raspberry syrup might intimidate some drinkers, but the savoury tanginess from the Jackie Jov shows so much presence. Free spirit lives within you. Known for the perky personality, and can start up a conversation with anyone. 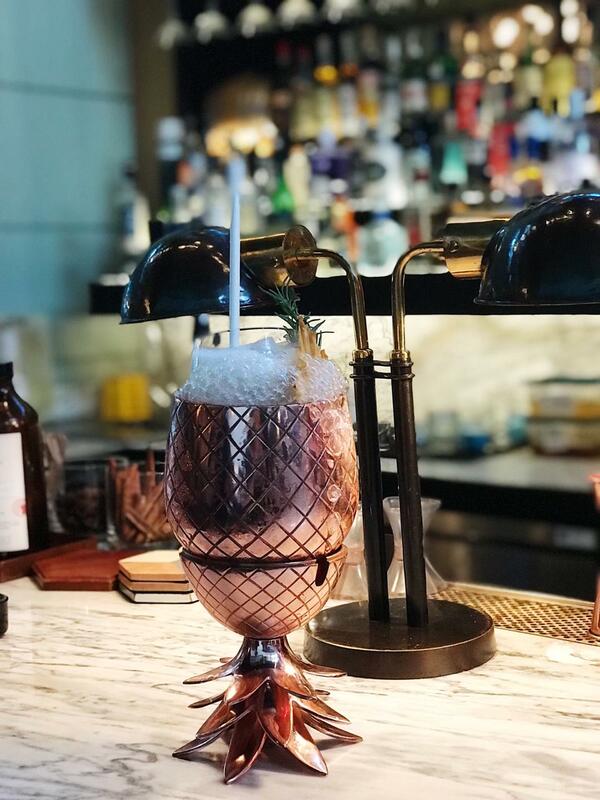 This sweet sour blend of the strawberry rosella and faint vanilla flavour from Bols Cacao White is so fresh, that everyone around you can feel the breeze whenever you’re sipping on this delicious cocktail. 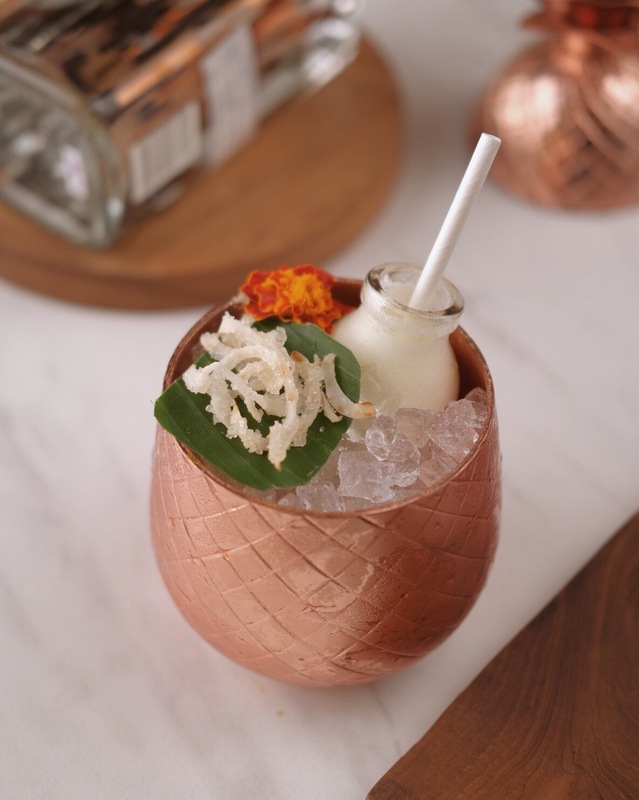 As one of the best bars in town, the introduction of these new cocktails don’t come empty handed. Knowing that the perfect companion to cocktails are always good music, Mr. Fox is ready to “Bring the Foxy Back” with a special performance by Ten2Five on the 27th of March 2019. To see which cocktail suits you best, enjoy a buy 1 get 1 free promo of the 4 special cocktails that are only available for a limited time. Come together at Mr. Fox to celebrate your personality whichever they may be and enjoy your night like it just won’t stop.